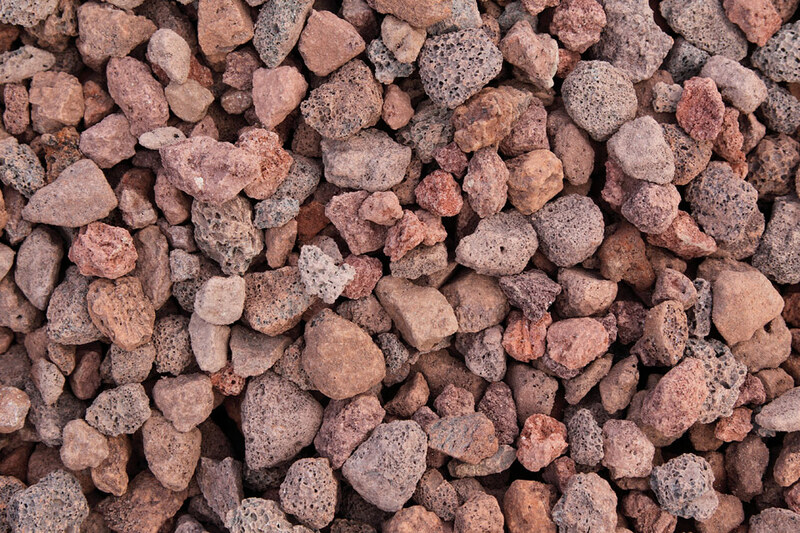 Scoria 20mm volcanic rock is approximately 12-20mm. It is red in colour, lightweight and porous. 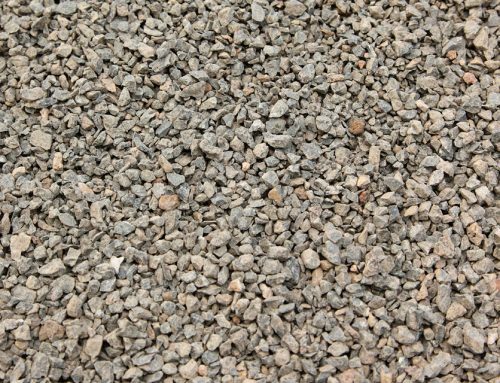 Scoria is mainly used for its excellent drainage properties, due to the absence of fines. 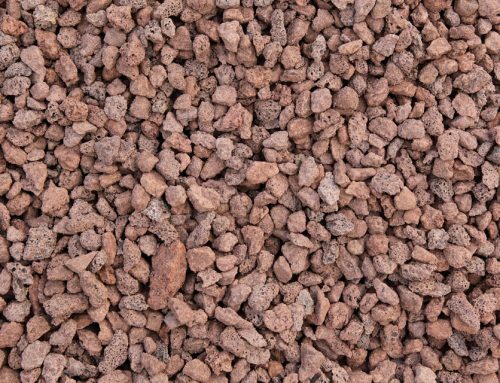 Scoria is placed around agricultural or commonly referred to as “aggi” pipe to help with the removal of excess drainage water. 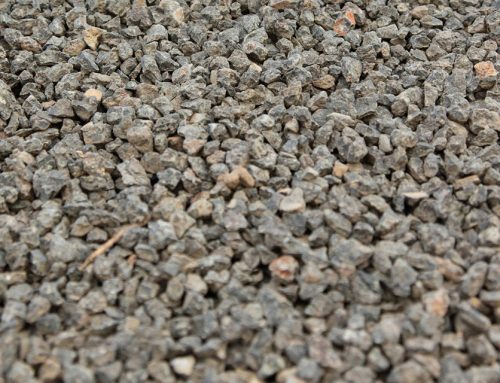 Scoria is also placed behind retaining walls for the same drainage reasons.